The workshop will be held at the Angstrom laboratory, which is located at the Polacksbacken campus of Uppsala University. How to find Polacksbacken and Angstrom. 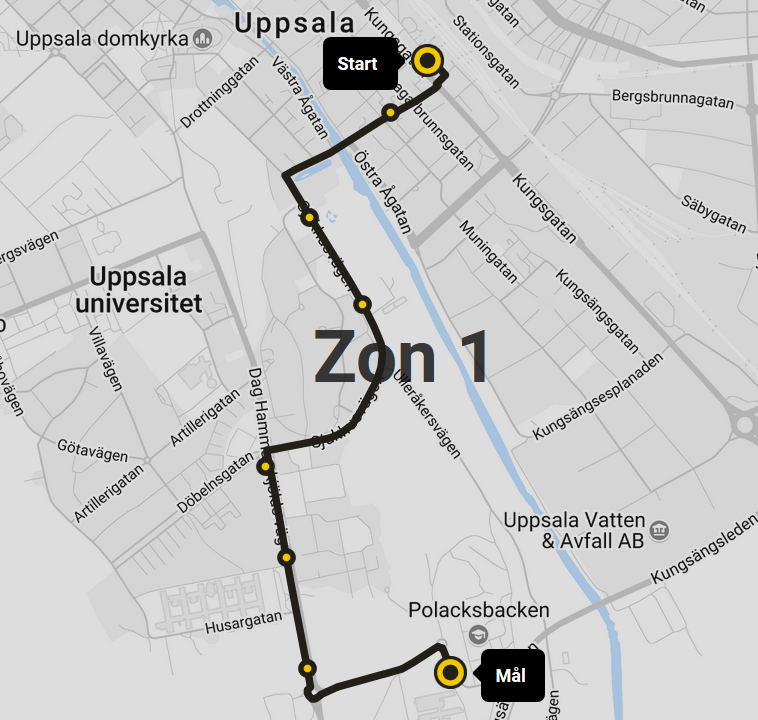 Bus ride from the Central Station to Ångstöm Laboratory (Bus stop Polacksbacken): You take bus nr 4 from bus stop B4. Tickets can be bought on the bus with an ordinary Credit Card. One way ticket costs 37 SEK on the bus. You can also buy a ticket or a prepaid bus card at the Railway Station. With a prepaid card you get a discount on single journeys, it is transferable and can be used to pay for several people. One way ticket for one zone costs 23 SEK. For information on how to reach Uppsala, please visit the Travel page on this website.